UFC light heavyweight top contender Alexander Gustafsson is down to fight a Blackzilian, but 205-pounders from the Boca Raton-based team just can’t seem to make it happen. First Anthony Johnson was on the hit list, then Johnson was indefinitely suspended by the UFC until his domestic violence case resolves itself. Johnson’s teammate and former UFC champ Rashad Evans then said he would be more than happy to make his return from knee surgery against Gustafsson, but it appears “Suga” won’t be ready until at least March. Gustafsson is looking to get back in the cage by January or February, so it appears Evans will have to wait for another day. 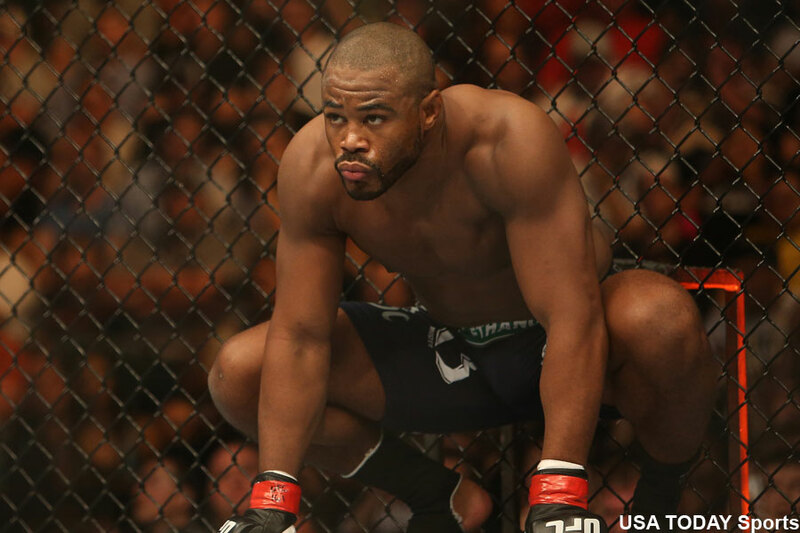 Evans was slated to fight Daniel Cormier in February at UFC 170, but was forced to pull out to go under the knife. He was expected to only be out six months. Evans turned 35 last month.